Daily Dead dropped the teaser trailer to Aaron Mento’s dementedly funny Ugly Sweater Party and goddamnit if this doesn’t get you into the holiday spirit, then chug some more eggnog. 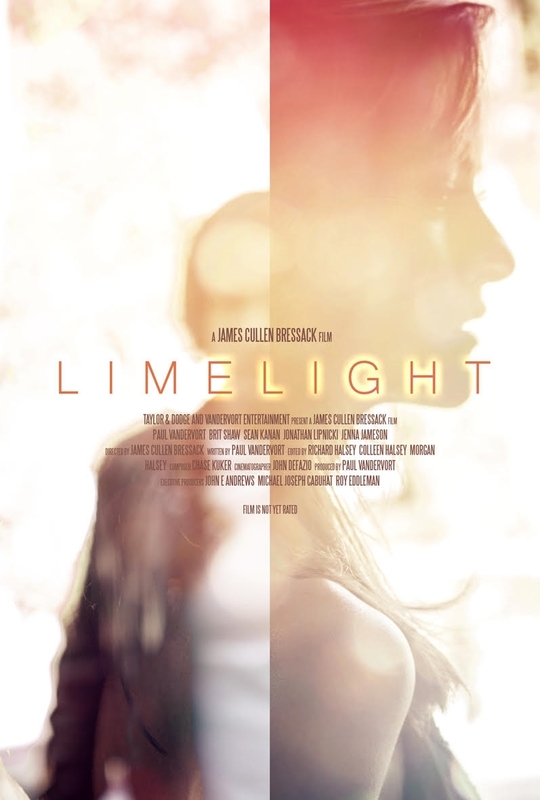 I’m very proud to say that I was a producer as well as an actor on this film, and it’s easily one of the wildest projects I’ve ever been a part of. Our first sneak peek is available now in the form of this super wild, NSFW teaser trailer! 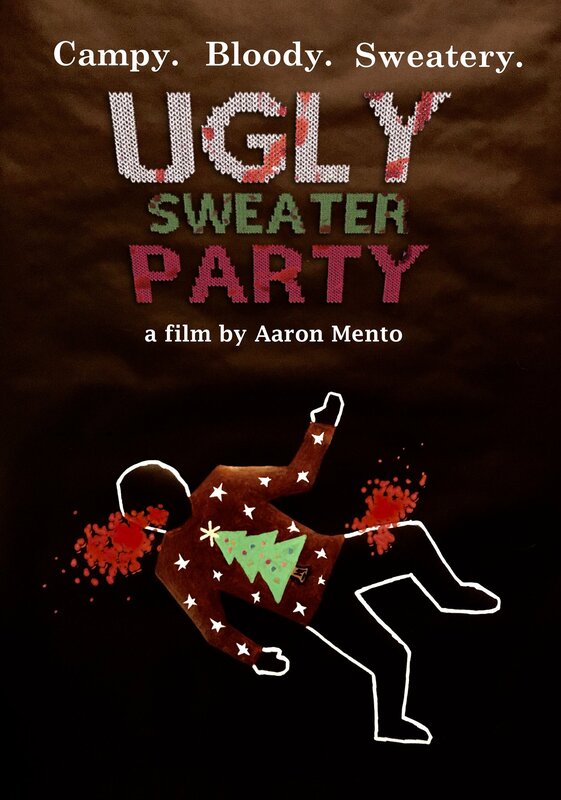 Ocular Migraine Productions presents UGLY SWEATER PARTY, a new holiday horror comedy from writer/director Aaron Mento (Standards of Living, Crypt TVs Choose Their Kill)! 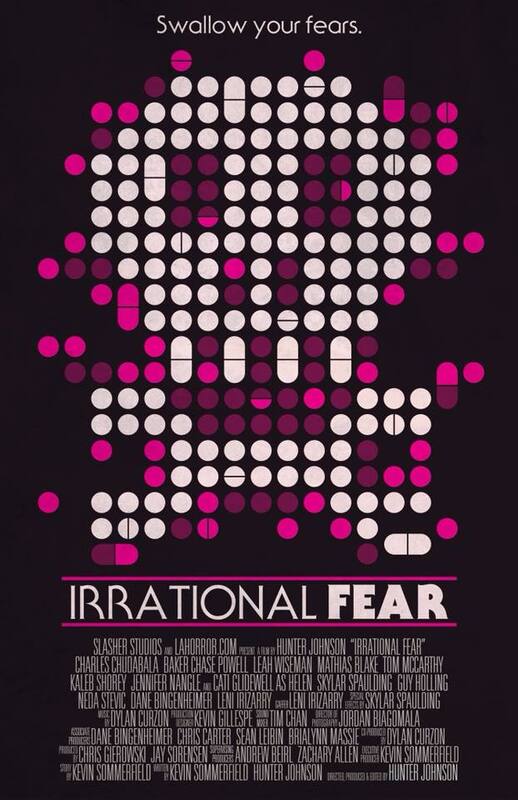 The film was produced by Mento, Charles Chudabala (Death House) and Hunter Johnson (2 Jennifer). UGLY SWEATER PARTY features a cast of horror studs, including Sean Whalen (The People Under the Stairs), Felissa Rose (Sleepaway Camp), Brad Potts (Puppet Master X, Zombies vs. Strippers), Lara Jean Mummert (Anomaly) & Tiffani Fest (Circus of the Dead). The film also features a wild ensemble including Marv Blauvelt, Emily Dahm, Berna Roberts, Matt Holbrook, Jody Barton and Kevin Caliber as several misfit campers invited to the party. Mento was particularly thrilled to work with scream queen Felissa Rose. “Sleepaway Camp was like my gateway drug for awesome oddball horror movies. So having Felissa Rose play a vampy camp counselor in Ugly Sweater Party was a dream come true. I wrote the role specifically for Felissa, and she completely kills it.” Felissa Rose returns to camp! This season, grab your ugliest sweaters and come to the UGLY SWEATER PARTY! You’ll be dying to be there! Happy Horror Holidays! Be sure to follow UGLY SWEATER PARTY on Twitter and Facebook!